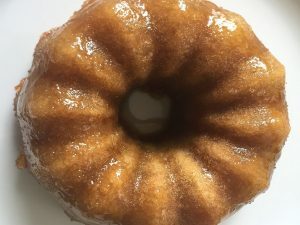 Cakes also tend to reflect traditions, local flavors and culture, and many of them have a story attached to their origins. Here are 14 wonderful cakes from around the globe. There’s something special about a cake. 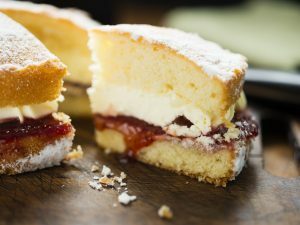 They’re served up at celebrations and used to mark the passing of our years, but aside from the symbolic meanings, a slice of cake is a treat to look forward to. These fine sponge cakes are made with honey and Aji Mirin (Japanese sweet rice wine). They are raised only with egg foam and contain no butter or oil. 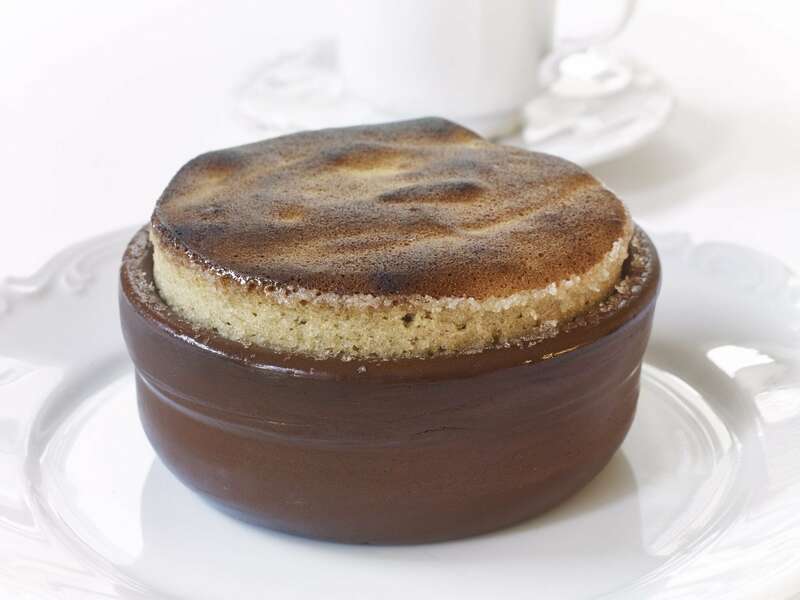 They were traditionally baked in wooden boxes, and the result was a delicate cake with a crumb finish. The cake is said to originate with the Portuguese, who landed on Kyushu in the 16th century, and today Kyushuu is home to some of the best katsutera makers, which reflects the Portuguese influence. 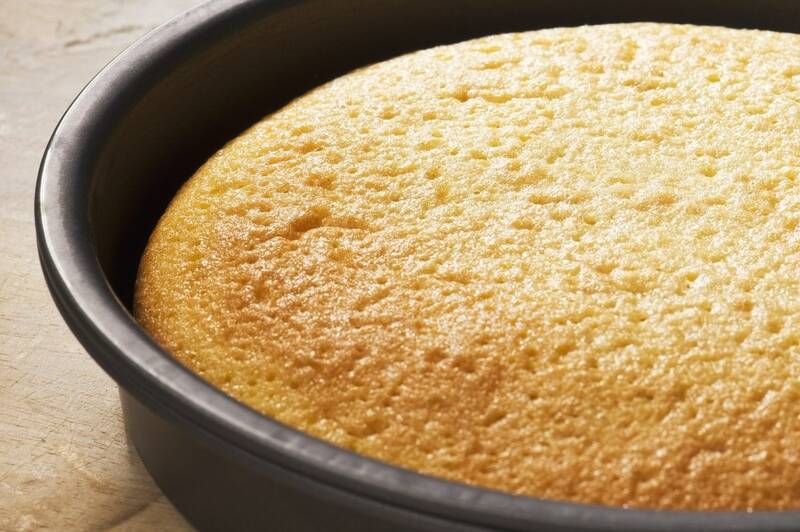 This cake is super-quick to make, and home cooks in Brazil often combine the ingredients in a blender to get this cake in the oven in less than five minutes. 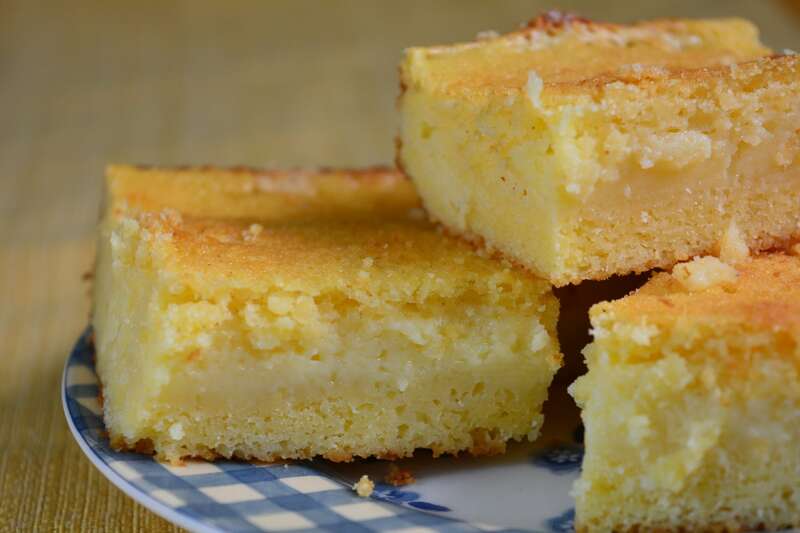 Bolo de fuba is a cornbread-based cake, and you can have it plain, with coconut or cheese. 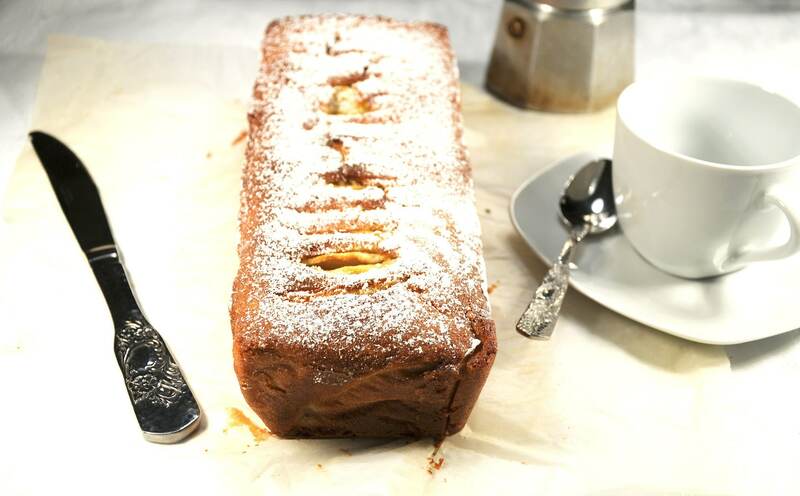 This cake has a delicate, light texture that goes well with coffee or afternoon tea. This sponge owes its lovely green hue to the bright emerald pandan leaves used in the recipe. 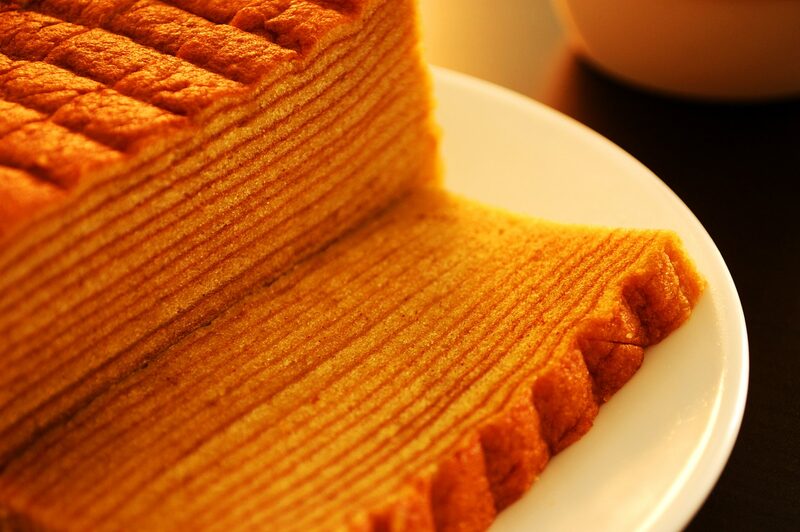 This sponge is airy, and sandwiched together with coconut jam, which is called kaya. 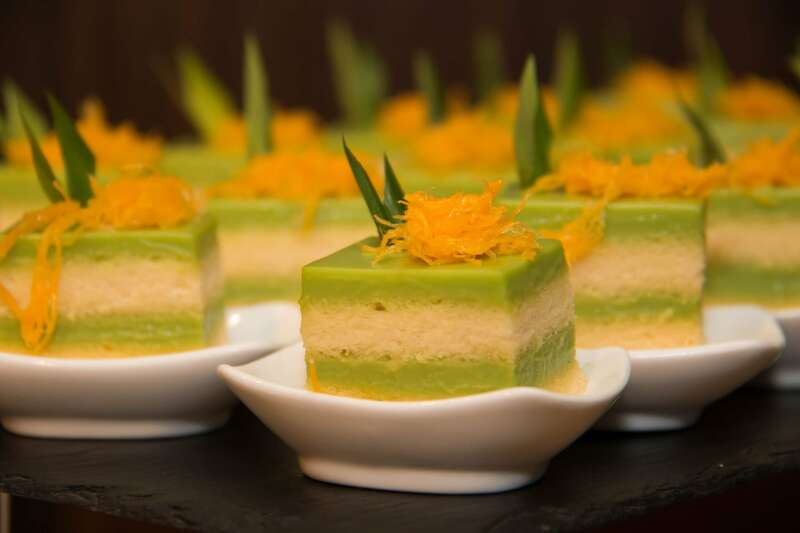 Pandan is often used in baked goods, drinks and savory dishes in Malaysia. 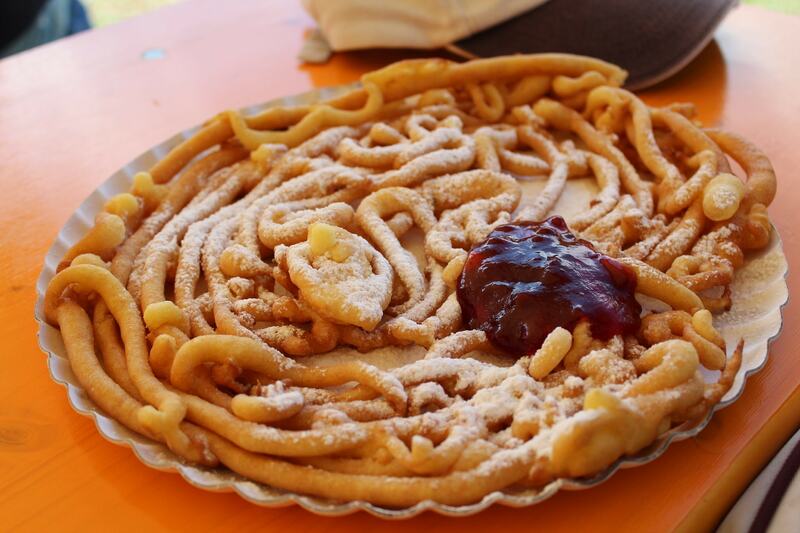 Sandkaka means ‘sand cake’ in Swedish, but that doesn’t mean it tastes of sand! 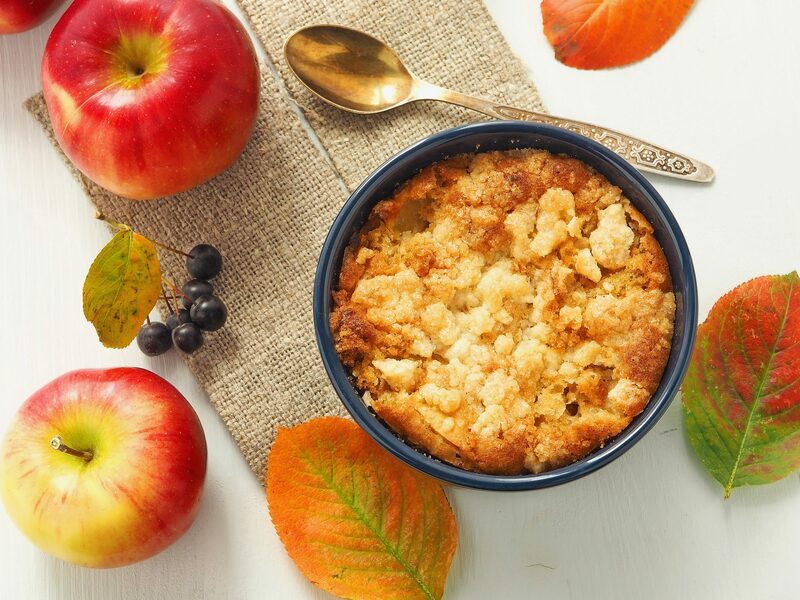 It is made with potato flour, butter, sugar, eggs and a splash of brandy for an extra kick. 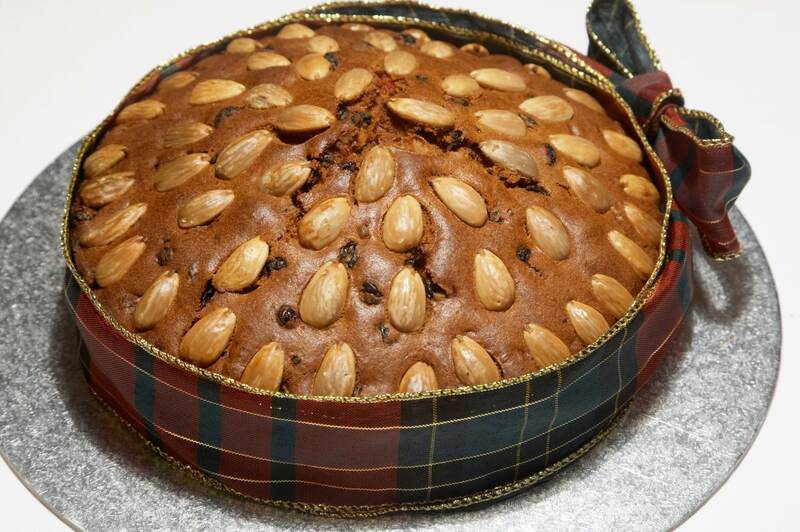 Dundee cake was reputedly Mary Queen of Scots’ favorite cake, and it’s easy to see why. Made with orange peel, currants, raisins and topped off with blanched, chopped almonds, this light fruit cake is popular for occasions like christenings and wakes. 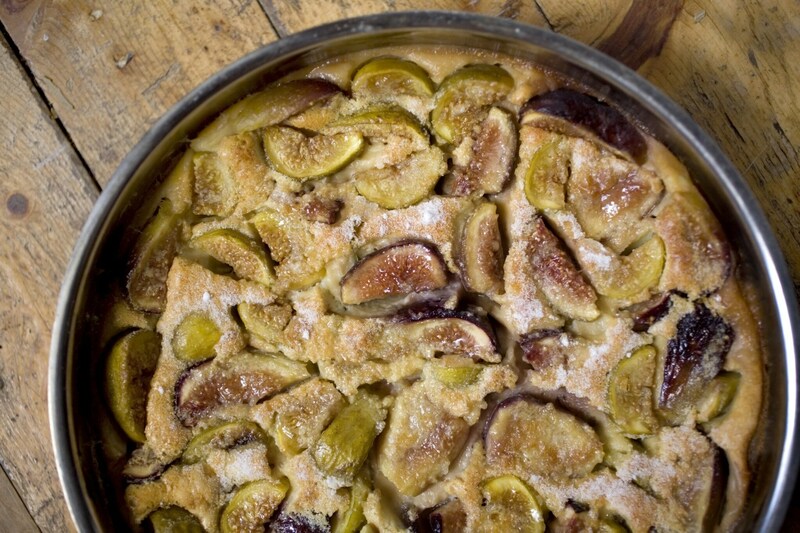 Sykomaitha is the Greek name for this cake made with ground, dried figs, walnuts, honey and ouzo. 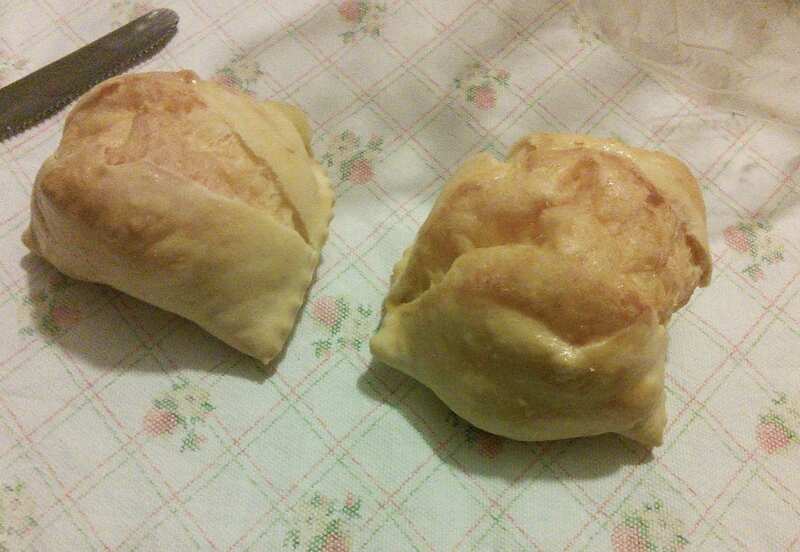 On the island of Corfu, these cakes are sometimes made into patties, wrapped in fig leaves, and slow-cooked to perfection. Mozambiquan cooking takes a lot of influences from Portuguese, African and Asian cooking. 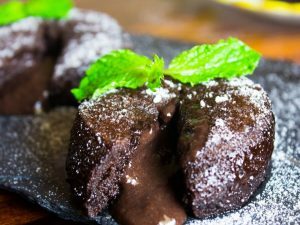 This popular dessert is made from cashew and potatoes, and the cake takes the name ‘polana’ from a neighborhood in Maputo, the capital of Mozambique. This cake is thought to have been invented by the Vikings, and it doesn’t actually contain any coffee. It tastes great with a cup of java, though. The highlights of this cake are ground cardamom, cinnamon and pecans. It can also be braided, shaped into a ring, or made into little buns. You may have heard of tahini as an ingredient in hummus, but it’s also used in this cake. Tahini is pure sesame seed paste, and the cake is finished off with a generous sprinkling of sesame seeds. It’s a favorite at Turkish patisseries, where it is enjoyed with a cup of Turkish coffee. 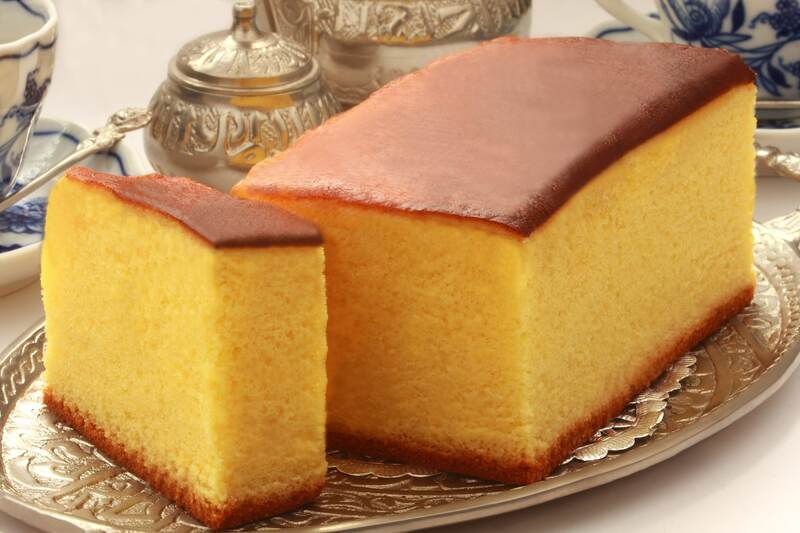 This cake is also known as ravani in Greece, or hareesa in Syria and Palestine. 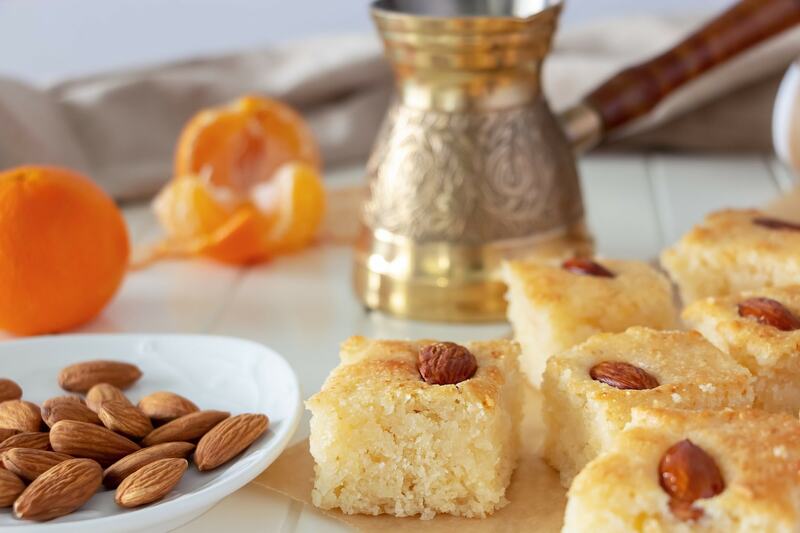 It’s made from semolina soaked in syrup, and a fragrant dash of rose or orange water. In Egypt, it’s often topped with almonds or pistachios. 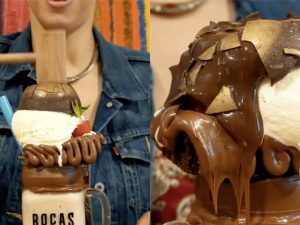 This cake can consist of an unbelievable thousand layers, but the reality is that the number of layers is generally much lower. 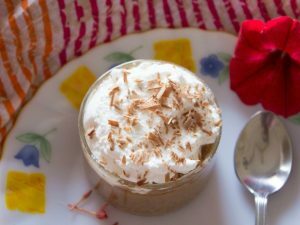 The result is a striped dessert of very thin layers with each layer incorporating spices such as clove, cinnamon, mace and anise. It was thought to originate in the Dutch East Indies in the days of colonialism, and is now popular during celebrations in Indonesia and Malaysia. This creamy Corsican cheesecake is made with brocciu, a fresh goat or sheep’s milk cheese made on the island. The cheesecake is similar to ricotta in texture, but gets a kick from a slug of grappa and a bit of lemon zest. 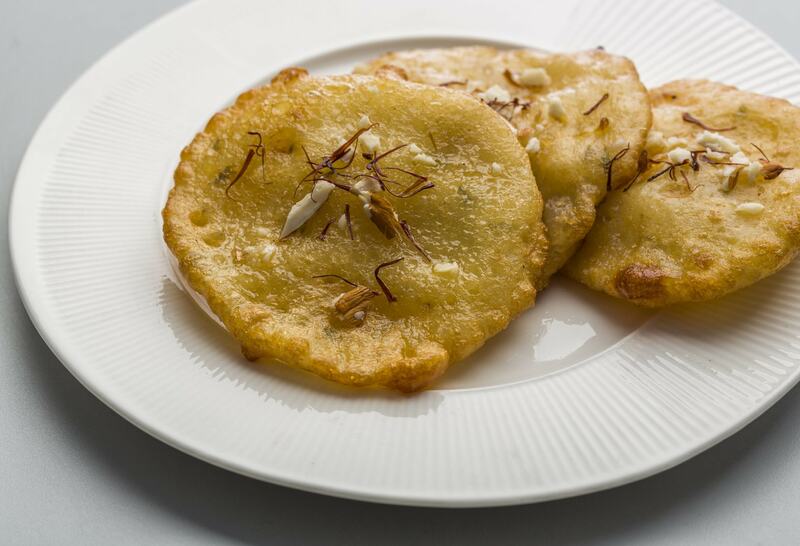 Malpuas are the Indian version of pancakes, and are often topped with reduced flavor milk called rabdi or rabri, along with sliced pistachios. The batter is enriched with ghee (clarified butter) and crushed cardamoms are added to give some spice flavor. Malpuas are often served at festive occasions in West Bengal, and they can also be found in Bangladesh too. These deep-fried, sugar-dusted little morsels are light, despite the frying and the sweetness. They are a favorite street food of Finns, and the batter often has a lemony flavor, which goes well with sima, which is a mead-like, fermented lemon drink. 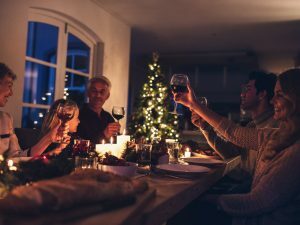 Preparations that people around the world enjoy for Christmas dinner!